Are there any restrictions to complete the Ocean Rangers experience? 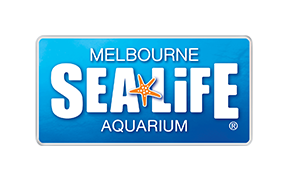 Can I hold an event or function at SEA LIFE Melbourne? How do I make a booking to hold an event or function?